Needs nozzles and Syringe for easy application. 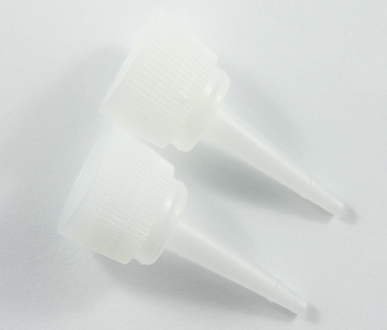 Use to Put E6000 glue in the Syringe for easy application. 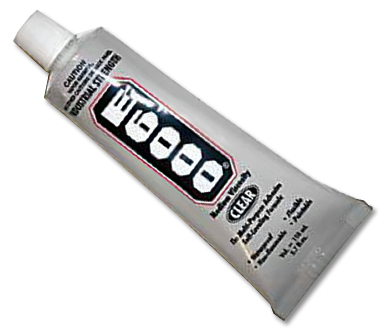 Put E6000 glue in the Syringe for easy application. 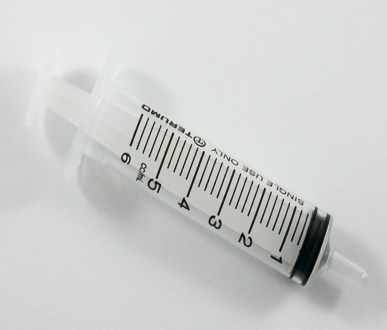 Use these Tips on Syringe when you only need small amount of E6000 to come out. 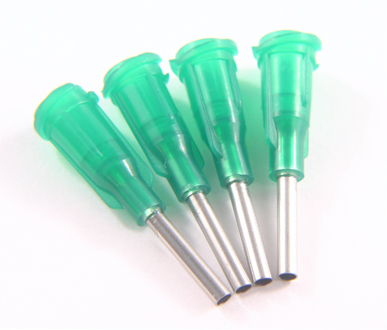 Use these Tips on Syringe when you only need small amount of E6000 Glue to come out.